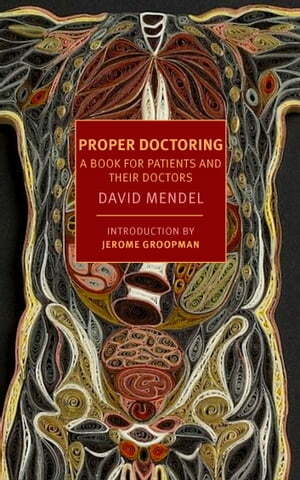 Collins Booksellers - Proper Doctoring by David Mendel, 9781590176436. Buy this book online. Proper Doctoring is a book that is admirably direct, as well as wise, witty, deeply humane, and, frankly, indispensable.